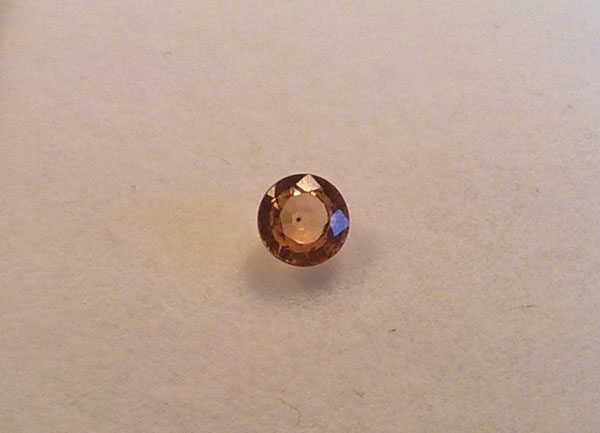 Don’t miss this natural and rare color change/shifter sapphire loose gemstone, with a nice yellow color in daylight it turns into a pinkish color under incandescent light. 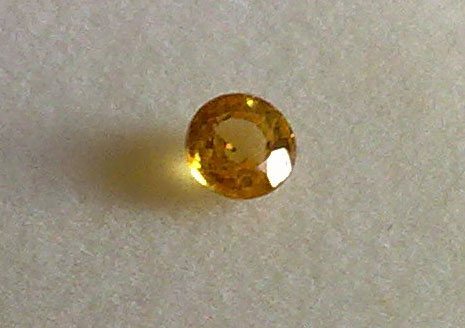 This sapphire show a nice clarity with some little visible inclusion, good sparkle thanks to a nice round brilliant cut and a 0.40 carats weight for a 4 millimeters diameter size. 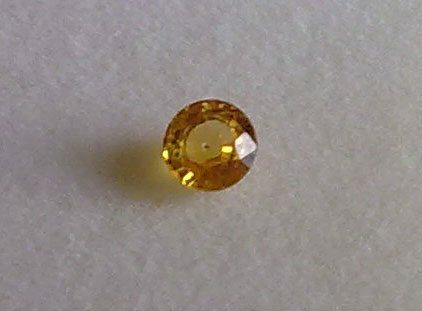 This color change sapphire comes from Africa, is natural but is probably heat treated with beryllium, a common practice to enhance clarity and color saturation in fancy color corundum. 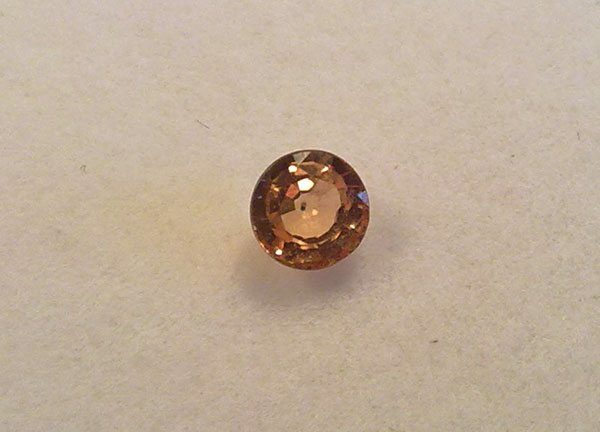 Buy now this rare color change sapphire loose gemstone offered at an affordable price by compiling the form below.